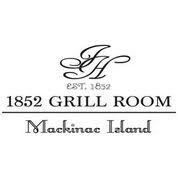 Mackinac Island: Casual fine dining offering indoor & outdoor seating with breathtaking waterfront views. 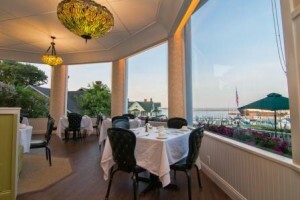 Well known for its wine selection and gourmet desserts. Advance reservations are recommended. Facebook page is here. Find menu here.